Advanced Display Systems has been a specialist in picture hanging systems for over 25 years, supplying companies Australia wide with picture rail, picture hooks, and other picture hanging hardware. These comprehensive range of Mustang Systems quality artwork display systems feature European classy style , having the strong advantage of design & manufacture in France, for durability & strength that will never let you or your pictures down! 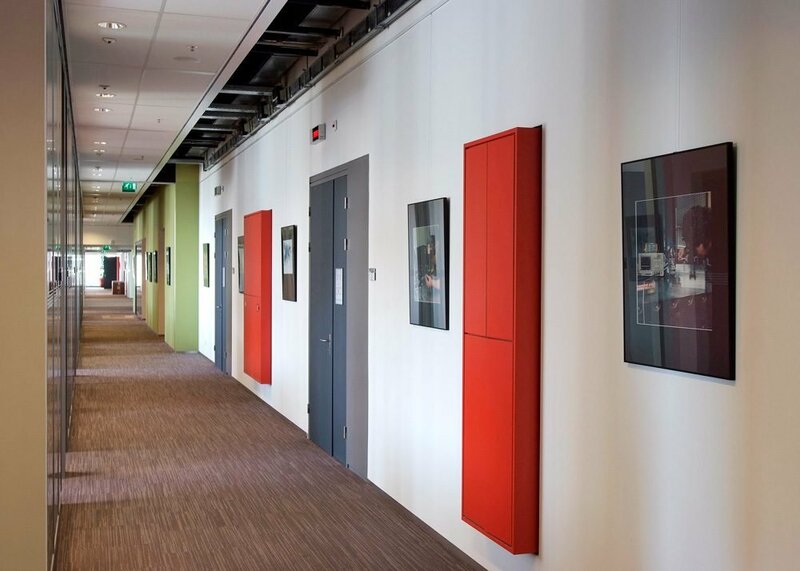 Using our picture hanging systems ensures a neat and corporate wall display for any corporate, public or residential wall space. 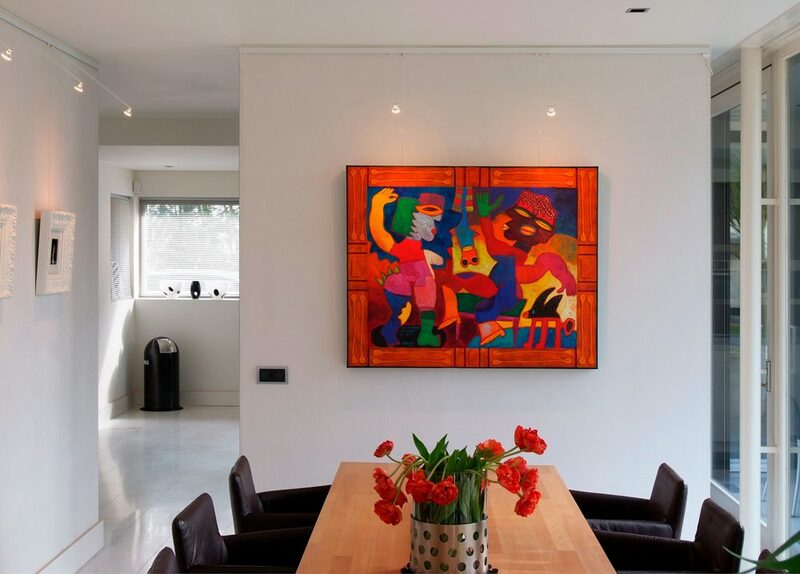 Perfect for artwork, canvas, mirrors and other such displays, the picture rail system will accommodate all your requirements, in a concealed and neat manner. 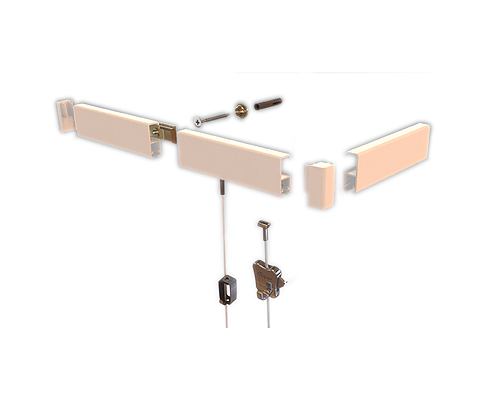 The key advantage of a picture hanging system: holes and fixings to a wall are kept to a minimum, all accomodated in the ceiling track, allowing continual respositioning and adjusting without leaving damage.